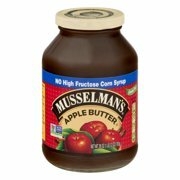 Product - 72 PACKS : Knouse Foods Musselmans Sweetened Apple Sauce, 4 Ounce -- 72 per case. 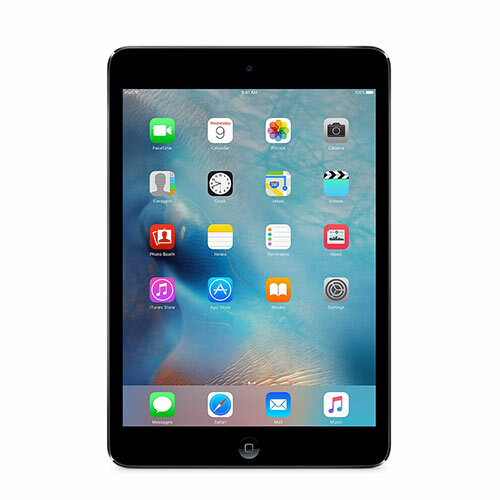 72 PACKS : Knouse Foods Musselmans Sweetened Apple Sauce, 4 Ounce -- 72 per case. Product - 6 PACKS : Knouse Foods Musselmans Diced Apple Pizza Topping, 114 Ounce . 6 PACKS : Knouse Foods Musselmans Diced Apple Pizza Topping, 114 Ounce .